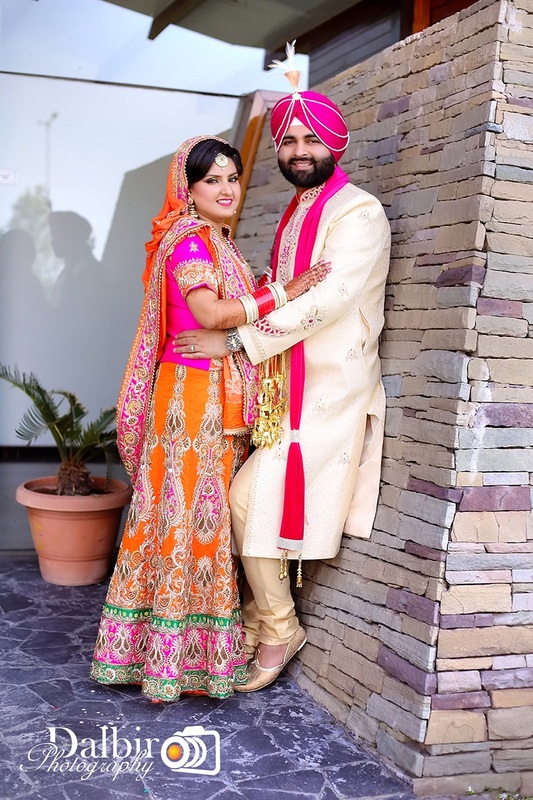 We are one of the best Candid Wedding Photographer in Chandigarh, Punjab and Haryana. We provide services for wedding, pre-wedding, Fashion Photography, Children and Adult Portfolio, Commercial Photography, Lifestyle Photography and Candid Wedding Photography at the affordable price. Call us Now 9855898110 or +91-8054913087 for booking and packages.